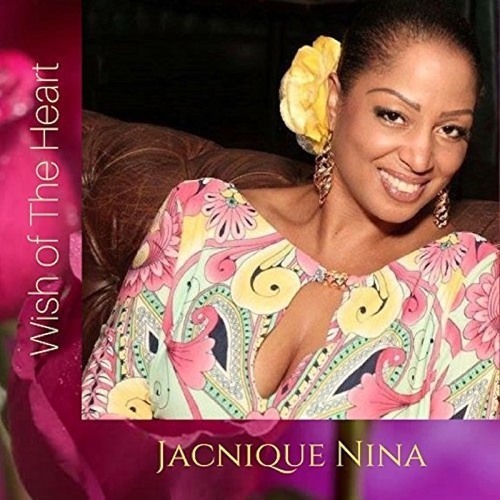 Los Angeles-based, sensationally soulful, jazz siren, Jacnique Nina releases her 3rd album, WISH OF THE HEART, produced by Preston Glass! Check out the multiple award-winning recording artist! www.jacniquenina.com Commercial Written & Voiced by Sandy Shore; Produced by Dave DeAndrea for SmoothJazz.com Global, 2018.